Although don't get them wrong, Ellie and Calvin still like to party... HARD. 9. 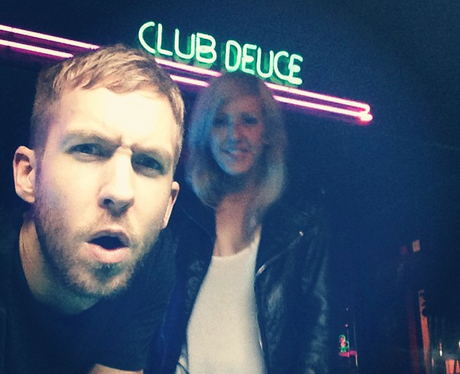 Although don't get them wrong, Ellie and Calvin still like to party... HARD.